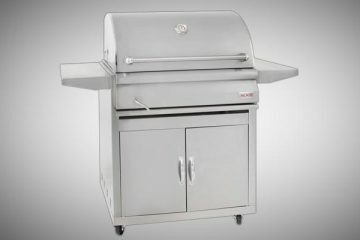 With over 30 years experience Weber continue to be the most recognized and respected brands grill brands on the market. Their designs are known for their versatility and quality, and the Weber Performer Deluxe Charcoal Grill is no exception. 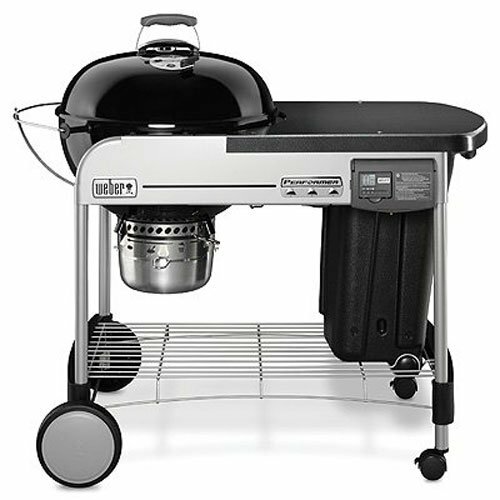 Powerful features are packed into this charcoal grill, including Weber’s Gourmet BBQ System cooking grate (now a standard feature on all new Performers), digital timer, a gas-powered charcoal lighter, and an incredible amount of work space. We recently named the Performer Deluxe the best mid range option in our round up of the best charcoal grills for 2018. If you’re looking for a new charcoal grill, keep reading to learn why we think the Weber Performer Deluxe Charcoal Grill is perfect for taking your grilling game to the next level. Should You Buy the Weber Performer Deluxe Charcoal Grill? The Weber Performer Deluxe comes with the same cooking space as your standard Weber Original Kettle. Where it sets itself a part is the build in work bench. The porcelain-enameled bowl is 22 inches in diameter, and your total cooking area is an impressive 363 square inches. What does that mean for your cookout? Well, it means that you can pack 13 burgers at a time onto this bad boy. The gas ignition system works just by pushing a button. The Touch-N-Go gas ignition is fueled by a standard disposable propane bottle. This means no fussing around with lighting charcoal. This grill can get pretty hot! Luckily the redesigned nylon lid handle is a great addition that helps keep your fingers shielded from the heat while lifting and closing the lid. 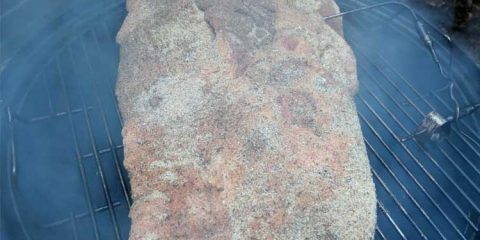 Weber’s Gourmet BBQ System is now standard on this model. This is a two-part grate system that allows you to remove the center section of the steel-plated, hinged grate and replace it with a variety of add-on cooking surfaces such as a wok, pizza stone, or griddle. The hinged grate also allows for easy access to replenish your charcoal. This model also comes with two charcoal baskets, which can be easily moved to create direct and indirect heat zones, giving you better control over your cooking temperatures. Another nice addition to this grill is the LCD digital timer, which can be removed from the unit. Design – Before you even start cooking you’ll be struck by this grill’s style. Not only does it look great, but you have such a convenient amount of work space to prep your food and tools. Weber made a name for themselves on their iconic kettles, but mounting the kettle on a cart instead of three legs makes this grill more adaptable to any backyard environment. Easy Setup / Ease of Use – Setup takes less than an hour and everything is fairly simple to build. 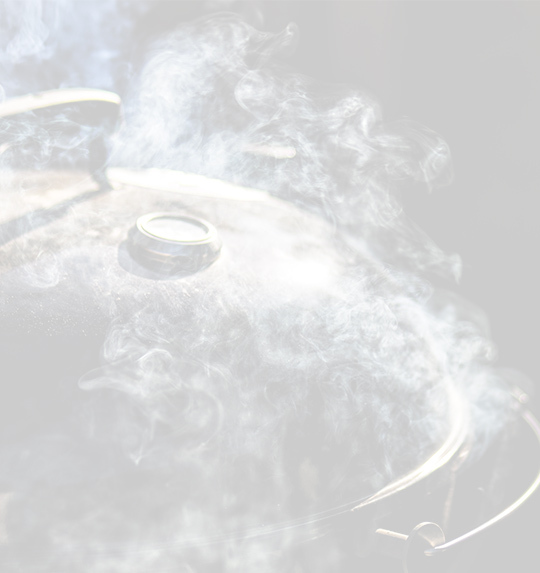 Thanks to the Touch-N-Go charcoal ignition system you can be cooking within minutes. Easy to Clean – With the Performer’s enclosed ash-catcher, you won’t see ash blowing around as you cook. It’s a high capacity ash-catcher, and is easily removed for quick cleanup. The Weber Performer Deluxe also includes an aluminized steel One-Touch cleaning system, and its porcelain-enamel coating can be cleaned with one simple wipe, effectively cutting down on clean up time. Storage – The CharBin storage container is a convenient option for storing your charcoal. 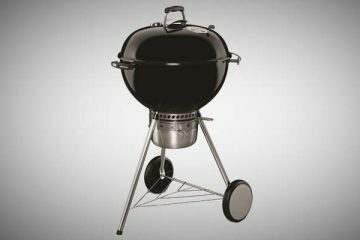 It easily tilts to the side of the grill and allows you to retrieve your charcoal. It is also weather protected, and keeps your charcoal safe from the outdoor elements. 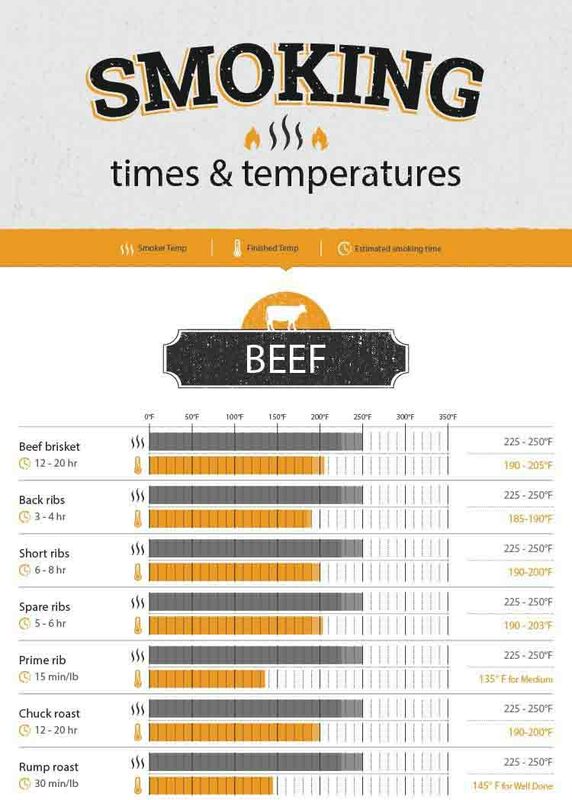 Lid Thermometer – This grill can reach temperatures of over 470°F, but unfortunately, you can’t trust the lid thermometer to give you a very accurate reading. We’d recommend double checking your cooking temperatures with a digital thermometer rather than depending on the lid thermometer for an accurate temperature. 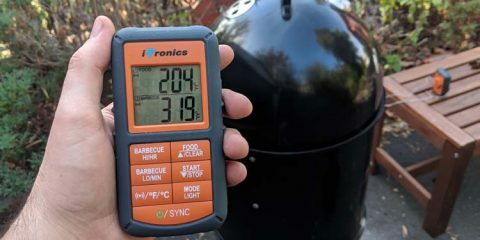 Limitations of the Removable Timer – If you plan to grill low and slow for a significant amount of time, you may want a different timer than the removable one included with this grill. This detachable cooking timer only goes for up to 99-minutes of cook time, making it less useful for many grill enthusiasts. Other than those minor issues there isn’t a lot to complain about. 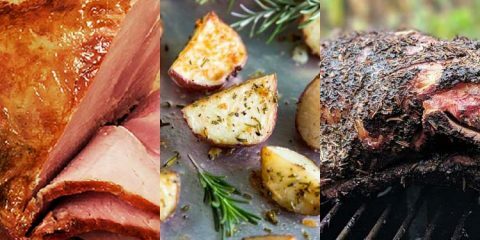 Weber’s Gourmet BBQ System allows for the addition of multiple kinds of cooking surfaces, making your grill capable of cooking almost anything. Imagine your guests’ surprise when you open the lid to reveal a wok! Weber also produces a variety of other add-ons such as pizza stones, griddles, and Danish Ebelskiver pan. It’s true that the Performer Deluxe doesn’t quite measure up to older models in terms of being “heavy duty”, but when compared to other charcoal grills in its price range, this model stands out above the rest. Fully assembled, you’re looking at a grill that measures 43.5-inch by 48-inch by 30-inch and weighs around 100 pounds. The wheels of the cart make it easy and convenient to roll your grill out to the backyard with little effort. One of the best qualities about its design are the grates. They’re made of heavy-duty steel and are the perfect thickness for retaining the right amount of heat for even cooking. These grates are reminiscent of the Original Kettle, but you won’t find this quality of grate on some of Weber’s other models. Particularly the fact that you can pair these grates with Weber’s other add-on cooking surfaces, you have a high quality grill at a great value of a price. As we’ve said, the Weber Performer Deluxe Charcoal Grill is truly easy to use. 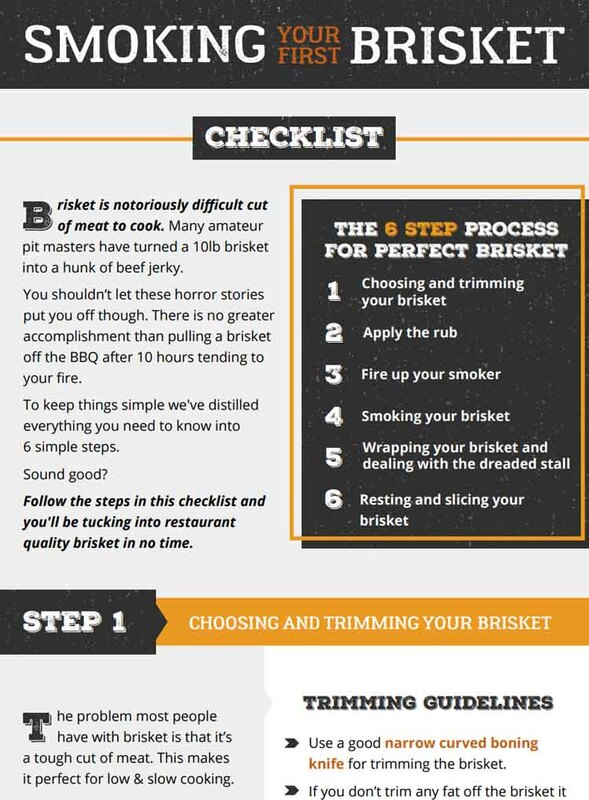 Follow the instructions, and your grill will be set up in next to no time. You don’t have to be an expert grill master to use the Performer Deluxe. Simply use the Touch-N-Go ignition to light your charcoal, and in ten minutes, you’re ready to cook! Check out the video below to see how the Touch-N-Go ignition system works in action. We are especially happy with how easy it was to move the charcoal baskets to give our grill direct and indirect heat zones. This gave us the ability to cook multiple kinds of food at the same time and stay in control of the cooking temperatures. We could cook our meat over direct heat while our grilled veggies finished cooking over the indirect heat zone, meaning our whole meal finished at the same time and was served hot, hot, hot! Make sure you keep your grill covered when it’s left outside in the elements. Your charcoal bin may be weather protected, but your grill isn’t. Without a cover, you could see damage from rain or other weather, and you want to keep this grill working at its optimum performance for years to come. The Performer Deluxe is also easy to clean with its enclosed ash-catcher and One-Touch cleaning system. Fair warning, the ash-catcher can sometimes be difficult to remove, but with a little effort to squeezing the handle it should come free. 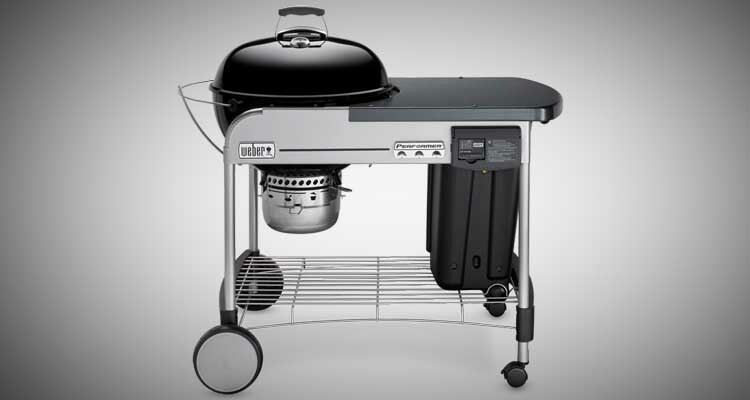 The Weber Performer line all have a variety of extra features and a ten year warranty. The Weber Performer, Performer Premium, and Performer Deluxe all also include the Weber Gourmet BBQ system as a standard feature. The standard Performer does not include the CharBin, the removable timer, nor the electronic gas ignition for quick lighting. Its work space is also significantly smaller. The Performer Premium has a larger work space than the GBS with its cart design rather than fold down work table. Unfortunately, the Performer Premium also does not include the Touch-N-Go ignition. The Performer Deluxe is the only model to include all of the features described here including the electronic gas ignition. It is also the only model to include a Gourmet System Sear Grate Accessory. Other than some slight flaws with the lid thermometer and removable cooking timer, we found the Weber Performer Deluxe Charcoal Grill to be a high quality product that is well worth its price tag. We enjoyed how easy it was to use and were highly impressed with all of its unique features. This is one charcoal grill we can recommend to everyone, from beginner to expert level griller. There is a major design flaw. The legs are supported at the ends but not long ways. So if roll it the bottom shelf will come out and the charcoal bin will cause it to drop. All four poles need to be supported. If you plan to move this on a regular basis and I CANNOT recommend this 500 dollar grill. My standard Weber has the same problem as Robert’s, the bottom rack falls out if I roll it on rough terrain. It would be very easy for Weber to fix this problem by having the shelf bolt into the leg brackets. Other than that, I love my grill.